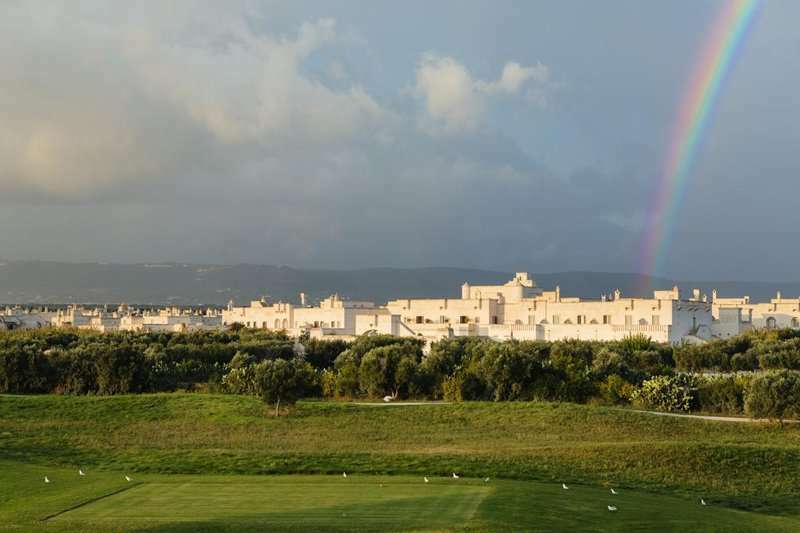 Borgo Egnazia is a stunning 5* property in Puglia, located in a picturesque landscape in the Mediterranean overlooking the San Domenico Golf. 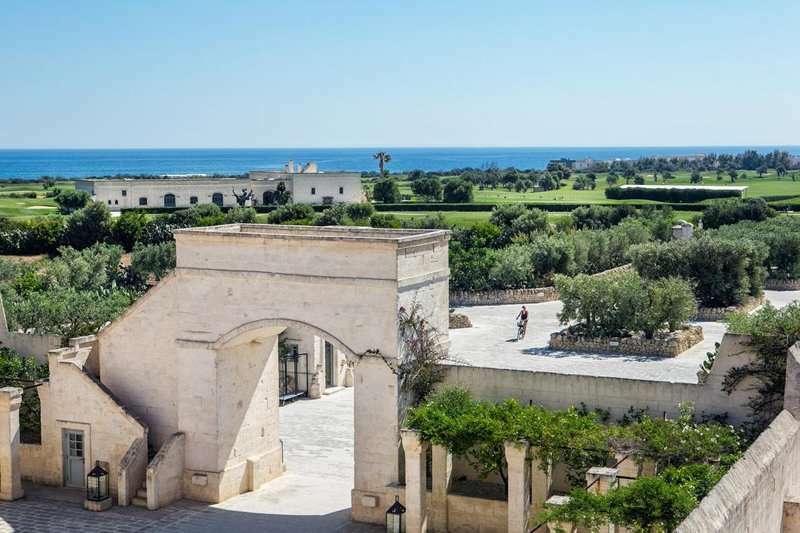 The Borgo Egnazia is an enchanting property featuring traditional architecture, providing a cultural Italian experience in a truly wonderful setting. This hotel boasts an ideal central location, and offers the perfect base to indulge in Italian culture and history. 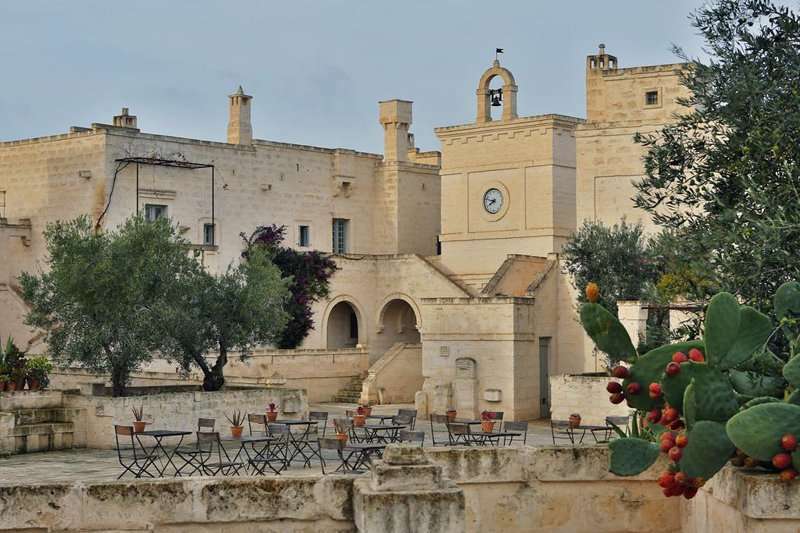 In the historic region of Puglia enjoy Baroque architecture, caves and idyllic hilltop villages. One of the best towns in the Puglia region has to be Lecce, a stunning town with many hidden cultural gems, including the Castle of Charles V, a famous historic monument. Not only does Lecce offer several exciting excursions, but it also boasts an array of authentic restaurants and bars, the perfect setting to indulge in true Italian cuisine. Boasting stunning architecture throughout the town, it comes as no surprise that Thomas Ashe, a 18th century traveller, described it as ‘the most beautiful city in Italy’. This stunning town is just an hour away by car. 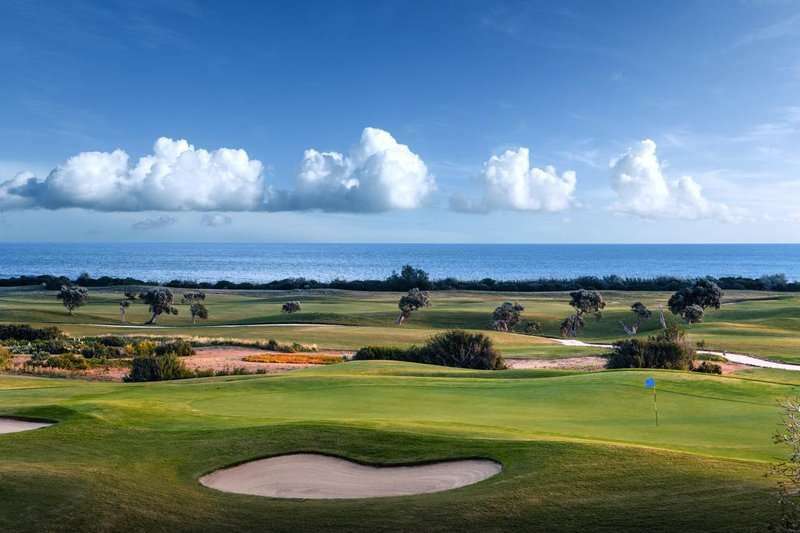 Conveniently for golf lovers, the 18-hole championship San Domenico golf course neighbours this fabulous hotel. 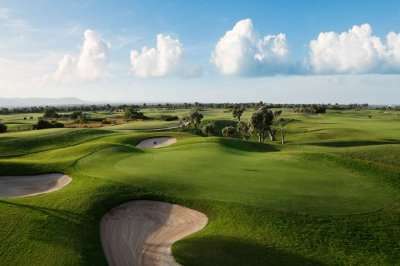 Flanked with stone walls and olive trees, the designers of this course have managed to maintain the landscape’s authentic identity whilst transforming it into one of the highest regarded courses in Europe. 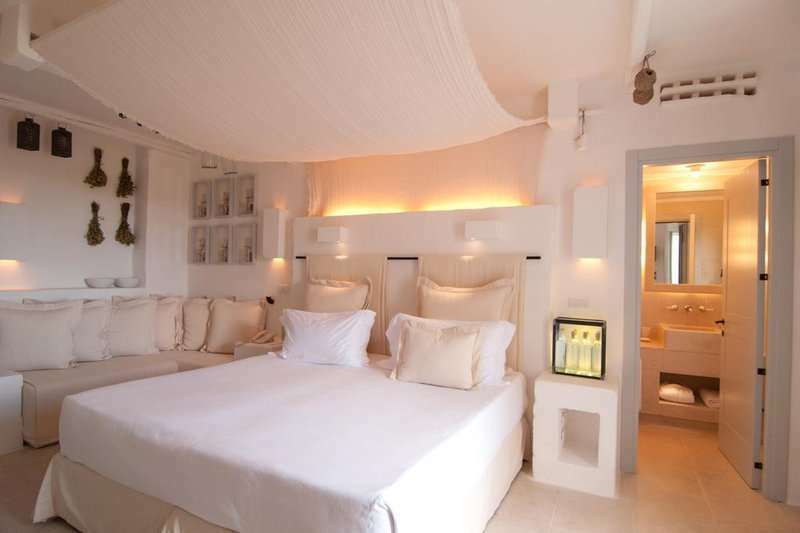 Each of the comfortable rooms are elegantly decorated and feature satellite television, complimentary Wi-Fi and a private balcony to admire panoramic views of the sea, golf course or the Apulian countryside. 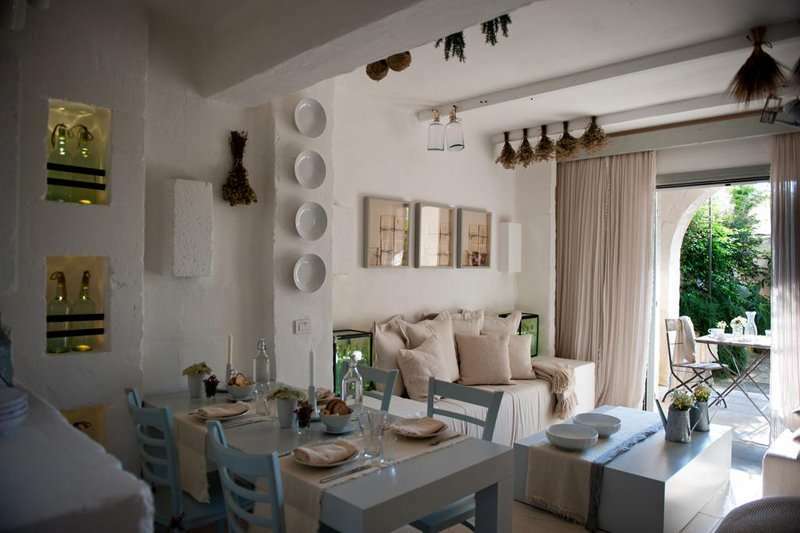 Rooms also include spacious en suite bathrooms, air conditioning, and a small kitchenette in family rooms. 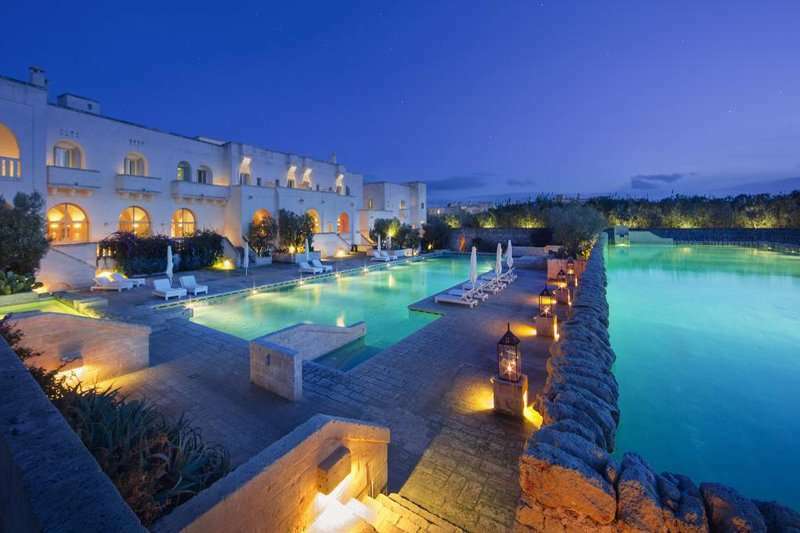 Borgo Egnazia offers 4 swimming pools, a spacious spa area covering 2000m2 and the charm of a traditional Apulian village. 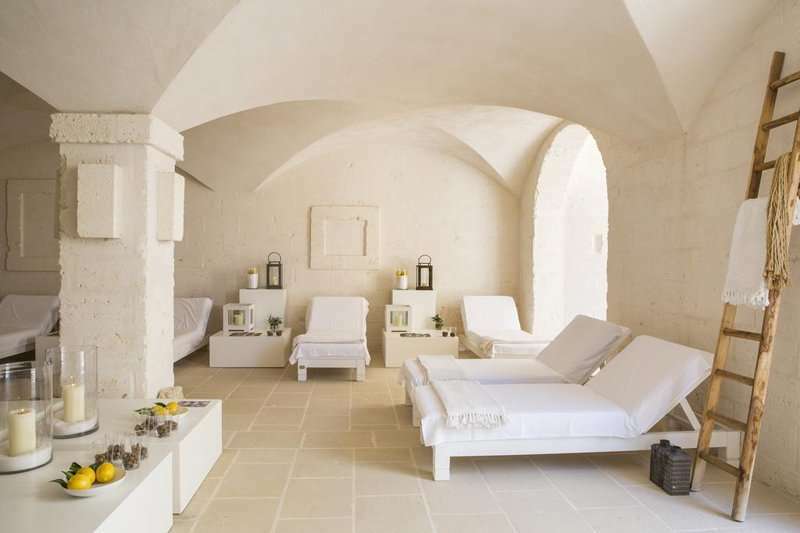 Vair, the award-winning spa located at Borgo Egnazia, offers a tranquil and serene environment with an array of facilities, providing the ultimate relaxation experience after a round at the challenging San Domenico Golf. The property is surrounded by luscious Mediterranean vegetation and features an Arab style garden featuring dry stone walls. 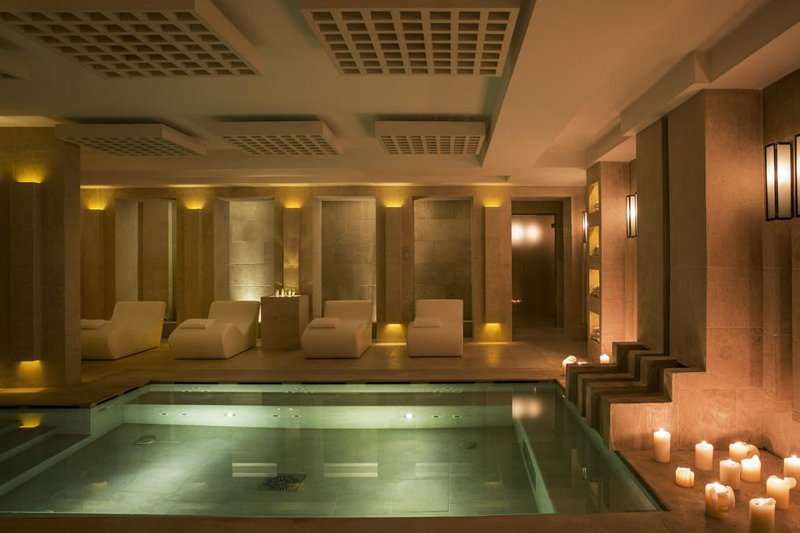 It also boasts two private beach clubs as well as 3 onsite tennis courts. The onsite gourmet restaurant “Due Camini” serves up a sophisticated Mediterranean menu, whereby you can enjoy Italy’s finest cuisine in a cosy atmosphere. This authentic restaurant utilises regional recipes, locally sourced products and traditional techniques to infuse an unforgettable dining experience. 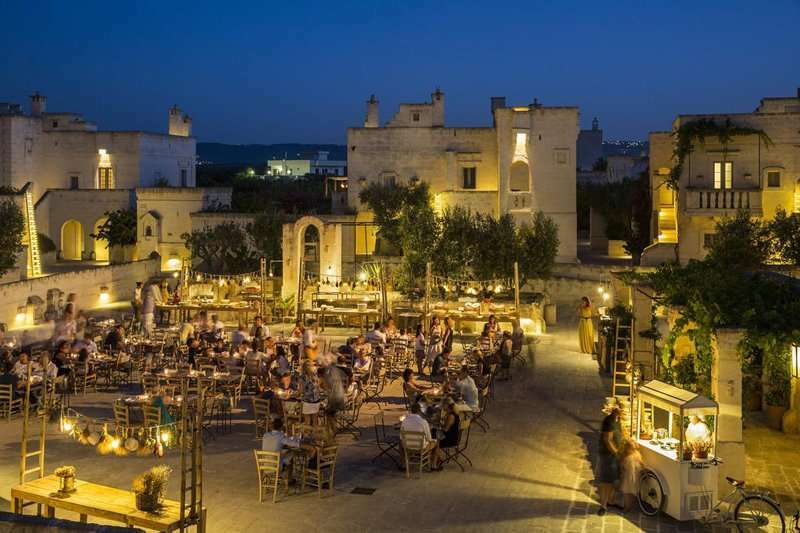 The drinking and dining options at the Borgo Egnazia are extensive, and guests are blessed with a choice of 6 restaurants. 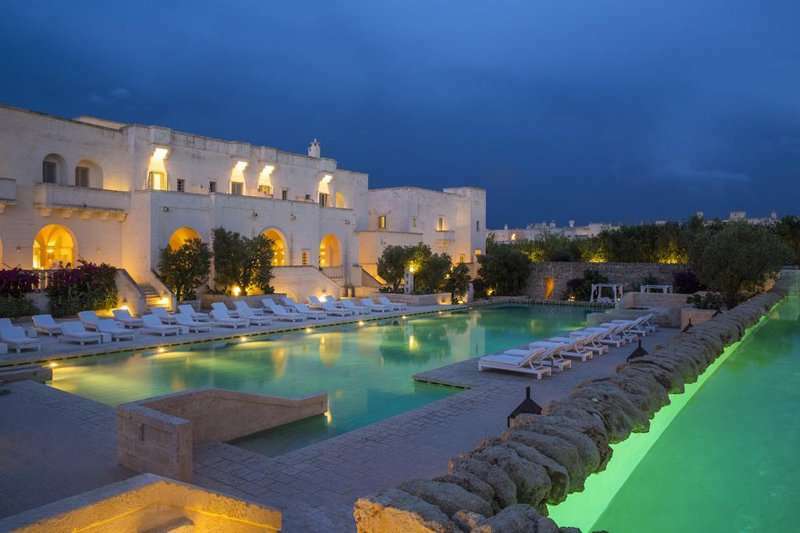 Borgo Egnazia is a place like no other, offering superb accommodation, a high standard of service and a traditional Apulian Experience; a true gem in the south of Italy.